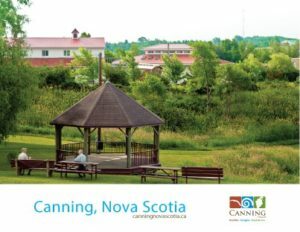 With some planning and design help from Michael Gabriel Communications (MGC), there’s now a new logo, tagline, slogan, and welcome signs for Canning Village, Nova Scotia. These are part of some exciting branding efforts helping to revitalise this vibrant, charming, and very friendly community! “Always a Warm Welcome” and some colourful graphics greet visitors and residents when they arrive at Canning Village. 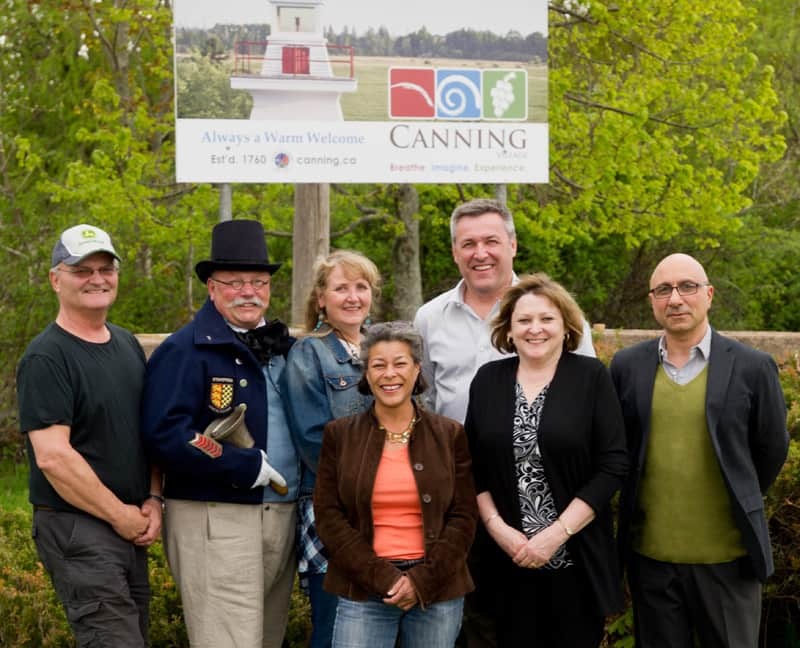 The new signs, located at the four entrances to the village (via Highway 358 and Highway 221 from both directions) are the result of some very dedicated efforts by the Canning and Area Business Development Association (CABDA), in a spirited partnership with The Village of Canning. 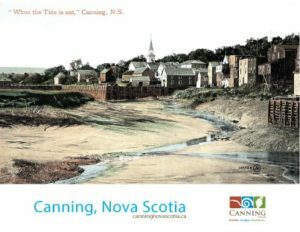 In addition to the signs, MGC provided the design and printing of roadside banners, historical posters, and these collectible postcards (four of the series of 12 are shown below) which are available throughout the Village. 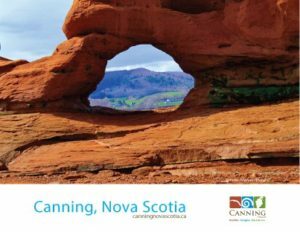 These efforts represent the renewed energy capturing people’s attention and imagination, with creative new businesses opening and thriving, new home construction and renovations occurring, and a contagious sense of pride in the community becoming quite visible among residents. 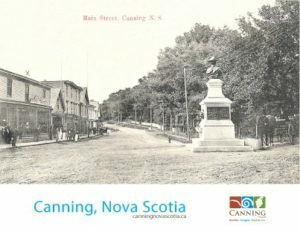 These tangible creative outcomes represent visible steps in the revitalisation of the area, one of the major goals of the branding campaign. MGC will continue to work closely with CABDA and Canning Village to ensure further implementation of its branding. Win $4000 in Prizes in David Airey’s Fabulous Blog Contest Giveaway!